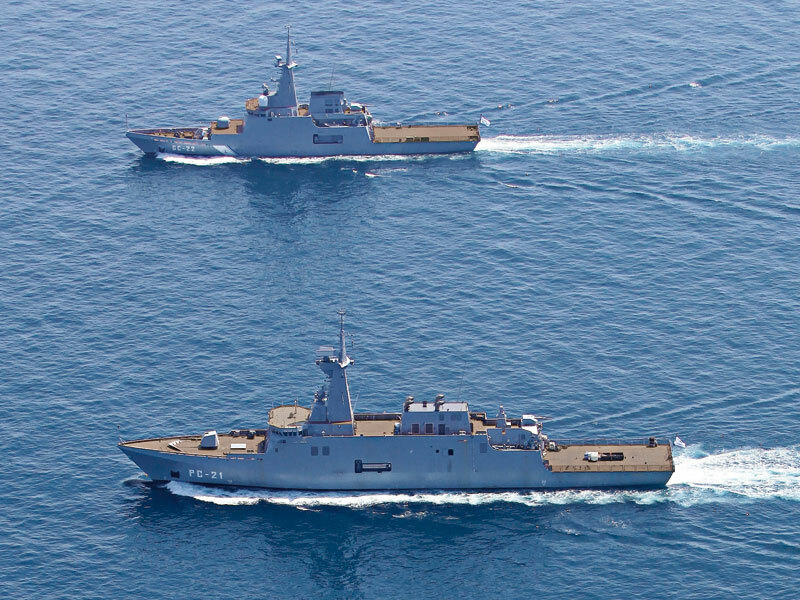 Navantia is participating at the Doha International Maritime Defense Exhibition (DIMDEX 2014) taking place in Qatar on 25-27 March 2014. Navantia is a naval industry company consolidated worldwide and one of the few companies with a complete capacity in the fields of design, development, construction, integrated logistic platform support, propulsion and naval combat systems. Navantia provides the client a global service for their ship that includes through life support to maximize its operational life and availability. Besides the close collaboration with the Spanish Navy, who is its main client, Navantia is proud to have an international market and among its clients are the navies of Australia, Norway, Malaysia, Venezuela and India. Navantia has provided them with frigates, LHDs, OPVs and submarines. Recently Navantia has been selected by Turkey for an LHD ToT program; it has also been awarded a 7 year maintenance contract for four US Navy DDG51 destroyers, deployed at Rota Naval Base, and has been shortlisted for the US Coast Guard Cutter Vessel Design. Navantia’s products and services include: Defense System, Controls & Platform Automation, Electronic Warfare Systems, Modern Command & Control, (CSISTAR), Anti Submarine Warfare (ASW), Fire Control, Surveillance & Targeting, Marine Electronics – Naval Command & Control, Maritime Engineering, Maritime Sensors & Integrated Naval Systems, Naval Replenishment Systems, Patrol, Strike & Assault Craft, Special Missions & Coastal Surveillance & Law, Surface Combatants Vessels, Training & Simulation, Undersea Defense Technology.